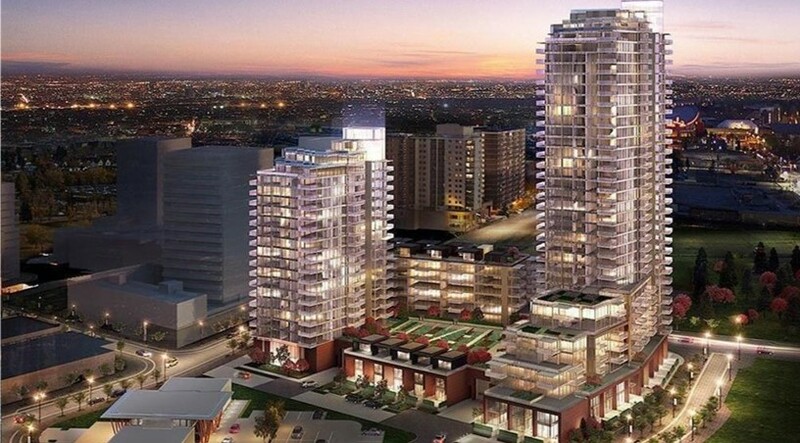 Calgary Lighting Products was responsible for the full building LED Retrofit of the Evolution in East Condos. With our close communication with the Board of Directors, CLP ensured board members were informed and involved with their customized lighting retrofit. 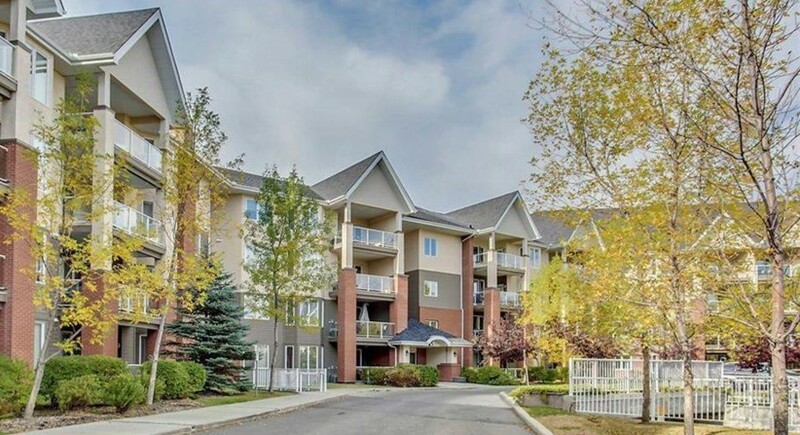 Waterfront Condos required a high quality and cost efficient lighting solution for their building. Calgary Lighting Products provided a flexible payment plan with real payback savings realized within 23 months of installation. 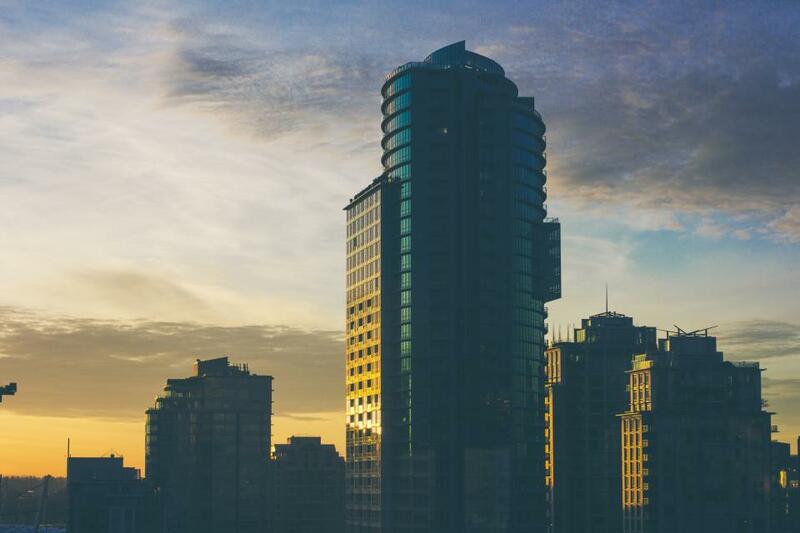 After concerns over rising energy and maintenance costs, Sierras of Evergreen condominium sought out Calgary Lighting Products to help them find a more efficient lighting solution. 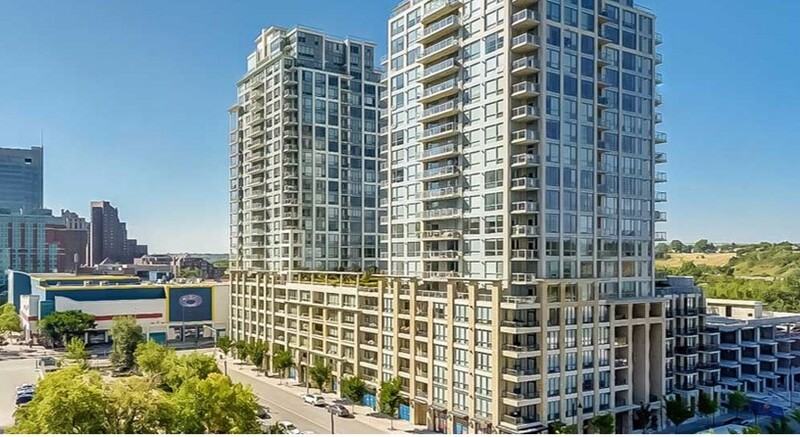 By replacing CFL fixtures, sconces and pot lights, fluorescent tubes, CFL lamps, and halogen pot lights with Energy Star and DesignLight Consortium qualified LEDs, management and the condo board achieved amazing results. 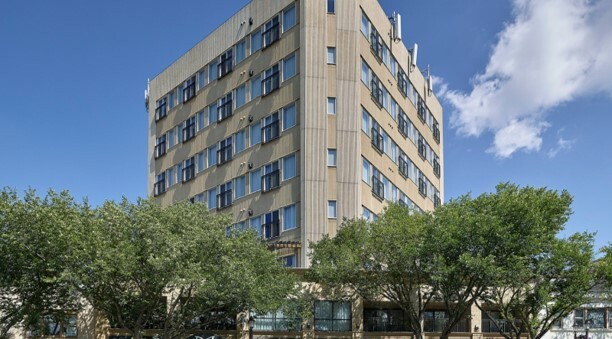 This luxury downtown hotel underwent a full building LED retrofit to reduce its annual lighting operating expense from $21,630 to $6,755. The 68% reduction in energy consumption was the result of replacing 1520 fluorescent, halogen, and CFL lights to Energy Star and DesignLight Consortium qualified LEDs. 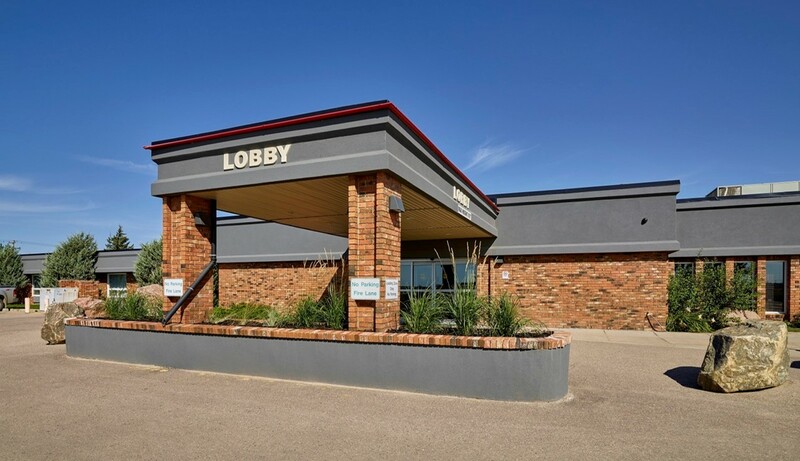 This charming Bonnyville Motel asked Calgary Lighting Products to produce a lighting solution that augmented the warm and welcoming atmosphere for visitors, while lowering energy usage and costs. Our solution involved retrofitting over 1200 incandescent and CFL lights to Energy Star and DesignLight Consortium qualified LED fixtures. By replacing CFL fixtures, sconces and pot lights, fluorescent tubes, CFL lamps, and halogen pot lights with Energy Star and DesignLight Consortium qualified LEDs, management and the condo board achieved great results. For any manufacturing plant like Dynasty Furniture, lighting is a key aspect of safe manufacturing operations. 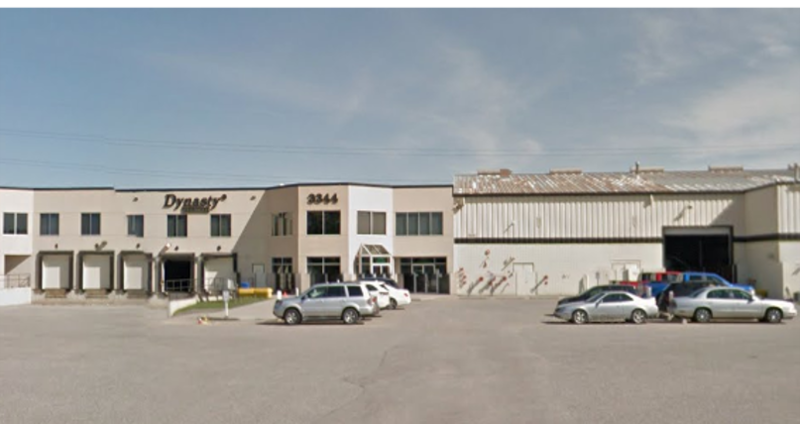 Dynasty Furniture sought out Calgary Lighting Products when it required a lighting solution with minimal maintenance, exceptional results and higher energy savings.